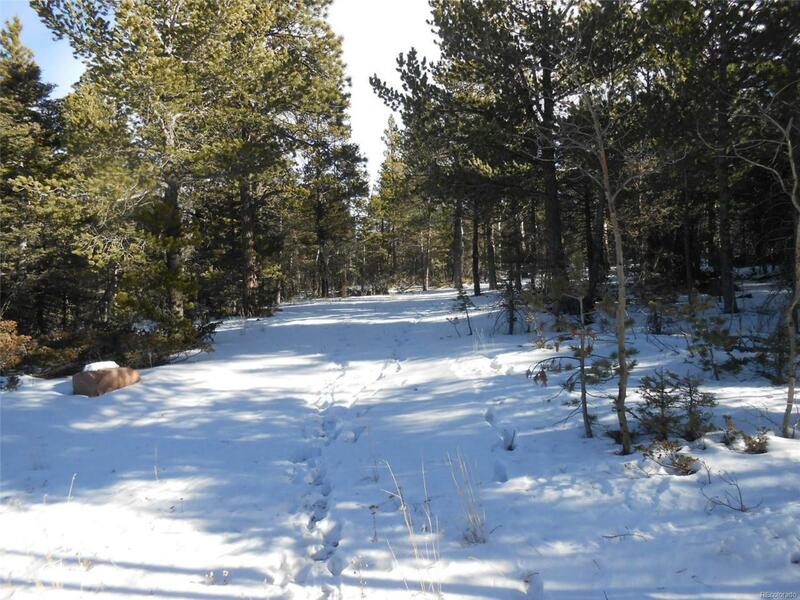 This 1.78 acre lot is in the center of the Park bordering the National Forest (Hunters!). It is nicely treed and after some cleanup ready to build your dream mountain cabin on. It has a driveway put in already. Abundant wildlife (Elk, Deer, Mountain Lion, Bear, Bobcat, Turkey, all kinds of birds). Enjoy the crisp, clean mountain air, the blue sky and be amazed by the starry nights. Forbes Park is a gated, very safe community, the HOA maintains the roads, HOA fees only $235/year. There is a community building with a meeting room, kitchen, restrooms and showers and WiFi internet for use of landowners in Forbes Park. For campers, there is a waste water dump station and faucet to fill your water tank. Offered by Blanca Peak Realty.